hd00:10Motion background (zoom in-zoom out ) with moving decimal code numbers in seamless loop. (Full HD, 1920x1080 10sec/30fps). hd00:09Motion background (zoom in-zoom out ) with moving decimal code numbers in seamless loop. (Full HD, 1920x1080 9sec/30fps). hd00:47Digital binary code. 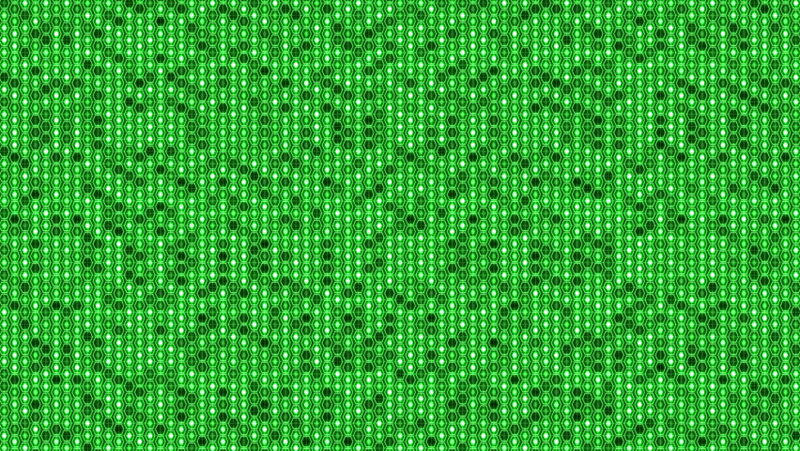 Green digital binary data on computer screen.